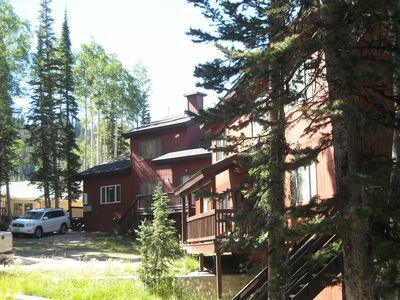 Eagle Point Condo, Ski-in-Ski-Out, Right Next to Lodge & Lift!!!!! 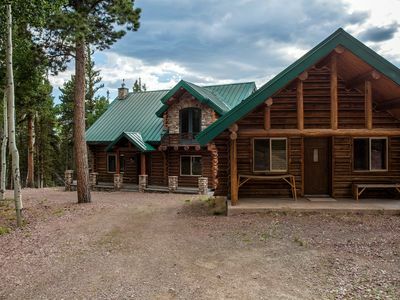 Step off the front steps of this rental to the Eagle Point lodge and right next to the ski lift. 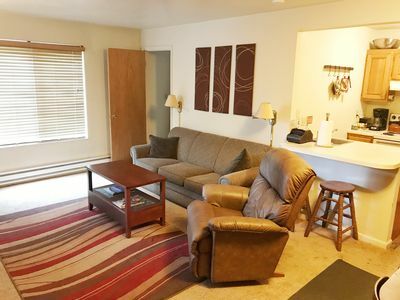 Enjoy the remodeled 1 bedroom + 1 private loft, 2 bathrooms, fully furnished and kitchen. 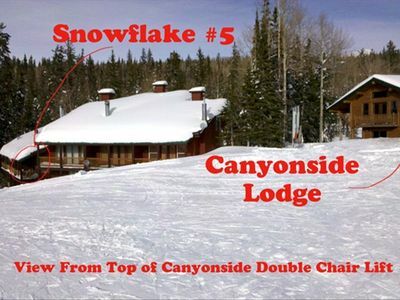 Best rental unit and best location on the mountain. Located in the heart of Utah, Eagle Point has many exciting natural treasures in central Utah to enjoy and explore! 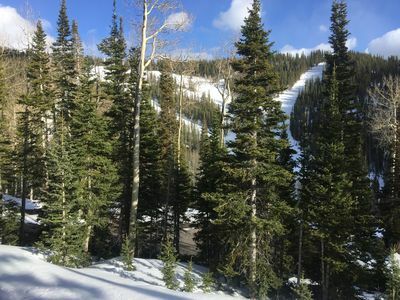 Whether you want to spend all day taking in the great outdoors, ski at Eagle Point Ski Resort or simply relax in one of our beautiful vacation homes, Eagle Point is the place to be! 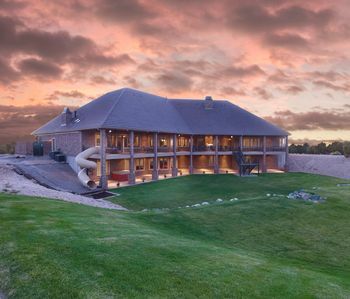 It is the perfect get-away from urban life, yet close enough for a weekend retreat. 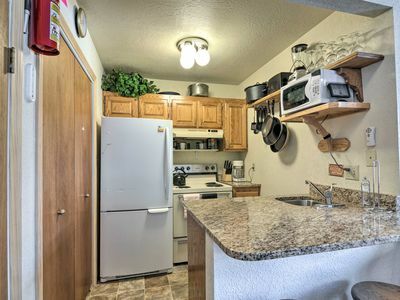 Discover the magic of Eagle Point today. 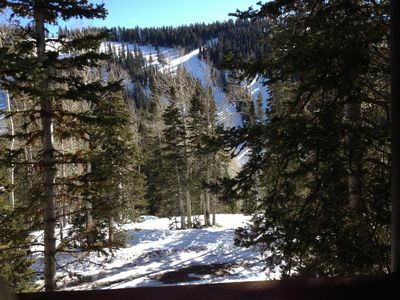 Keywords: Eagle Point Ski Resort, condo, ski-in, ski-out, 2 bedroom, elk meadows, beaver, townhouse, cabin, Utah, casita, ski resort, brianhead, mountain, fireplace, Condominium, family friendly, affordable, private, walk to lift, hunting, fishing, mountain bike, ATV, hiking, mountain view, zions national park, bryce canyon, zion canyon, fishlake. 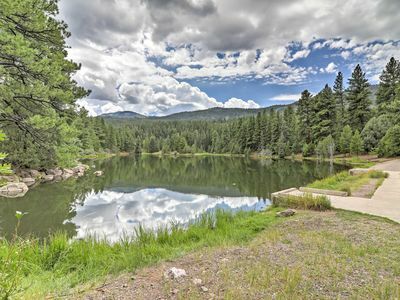 Rustic Eagle Point Condo w/Fireplace -Walk to Mtn! 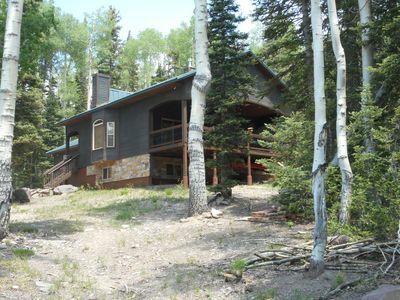 'Roomy Mountain Living' with ski in/out located facing Resort Lodge & lifts. Forest House With Ski Access To Eagle Point's Upper Mountain. 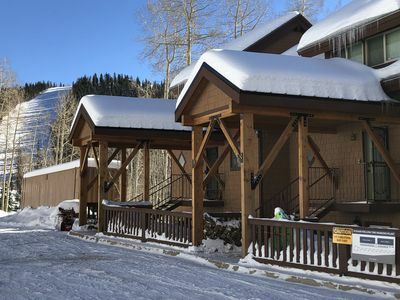 Eagle Point Resort Condo Steps From Lodge & Lifts! Rustic Beaver Cabin w/ Deck, Fireplace & Mtn Views!